The top destinations in Azerbaijan are iconic places worth visiting around the Caucasus highlands that practically demarcates Europe and Asia. As far as basic history is concerned, this country was once a tributary state of the Soviet Union. During its collapse in 1991, the country has faced another “adversary” much closer to home – Armenia. This neighboring nation has supported a separatist region named Nagoroh-Karabakh. 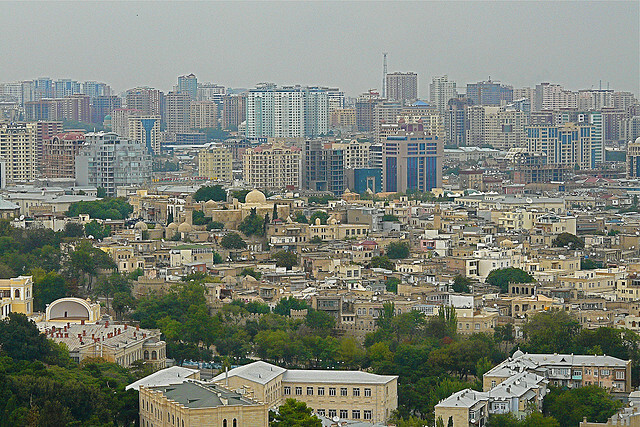 This succeeding conflict took out 20% of Azerbaijan’s total territory. While the nation undergoes a certain difficulty in sustaining the 800,000 more refugees since the 1994-ceasefire, its people were able to assert their own cultural identity like never before. For a country that is predominantly Shia Islam, they are almost twice as liberal in their lifestyle than most Arab nations. This was all due to the extensive influence of secularism by the Soviet regime.